United Way of Imperial County - Your site Meta Title. 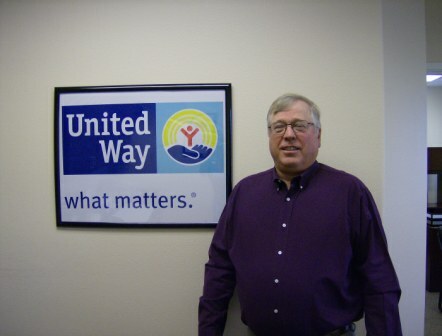 Ken has been with United Way since August 2011. Stacy has been with United Way for over 6 years.